It’s been a good week to be Rachel. The “Middle” Child became the “Only” Child. She’s had our exclusive attention. Been treated to lunch, coffee and shopping. Watched whatever she’s wanted on TV. Hasn’t had to share. Not one little bit. But she’s certainly enjoyed it while it’s lasted. As a mom of three daughters, I try hard not to play favorites. I love them all equally. I love them each uniquely. But I do not love them perfectly. Despite my best intentions, there are those inevitable times when someone feels slighted or neglected. Even the highest human love has its limitations. Not so with God and His children. For He is the Perfect Father. His love is Unfailing. His time is Unlimited. His attention is Undivided. Since He’s infinite and omnipresent, He can pull this off. All of the time. As His children, we have been given privileged, unrivaled access to His presence. But we also crave and need focused, one-on-one time with our Father. Isn’t it reassuring to know that He is able and willing to relate to each of us individually? It’s almost as if we were His only child. Every single day. We are never overlooked or forgotten. We are all extremely dear to Him. Because we are EACH His favorite. It’s always a good week to be us! 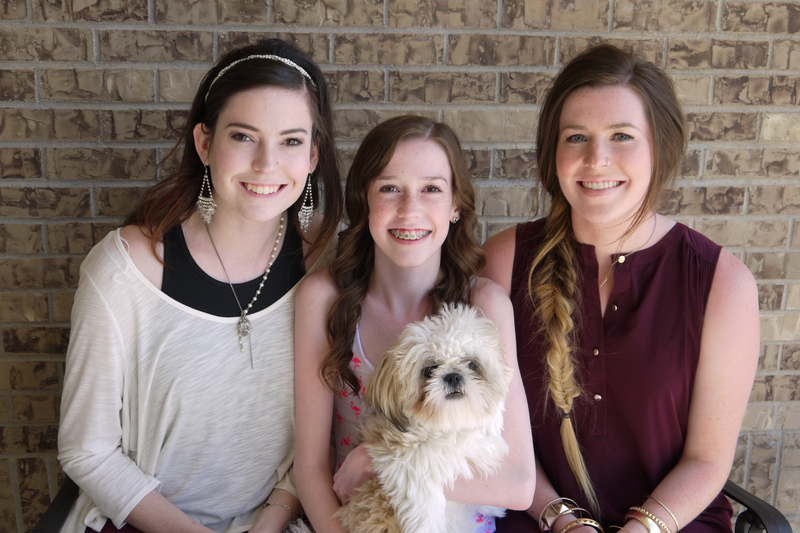 I love each of my girls! And my little guy too. It’s as if an invisible wall is keeping me out. My blog remains hidden behind some mysterious cyber-curtain. I feel shut out, closed off, excluded. –If you were a Gentile, you could go no further than the Outer Court. 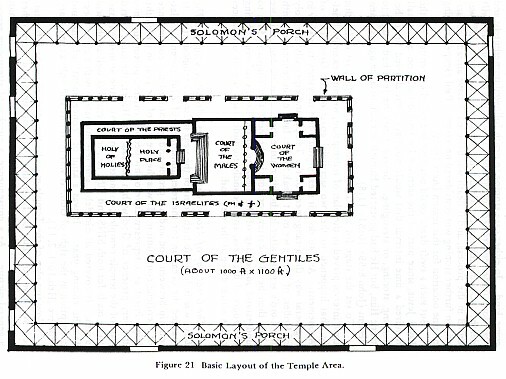 –Jews could proceed into the Inner Court, but if you were a woman, you could not pass into the Men’s Court. –Only priests could enter the Court of the Priests, and only certain priests had the privilege of serving, maybe once in their lifetime if they were fortunate, in the Holy Place. –The high priest alone was allowed access behind a thick, double curtain to the Holy of Holies, where God’s presence dwelt. Even his entrance was restricted to once a year, on Yom Kippur, the Day of Atonement. God must have seemed unapproachable, inaccessible. He had to be worshiped at a safe, assigned distance. One could only get so close. To actually enter His presence was out of the question. Until Jesus came and changed everything one dark Friday afternoon. Like the Iron Curtain, which separated Eastern and Western Europe, the Temple Curtain, which separated God and man, was removed. The Holy of Holies was now open to all who embraced Jesus, the perfect High Priest. Regardless of where we once stood, we have been granted total, unrestricted, glorious access. I’ve gotten used to my blog being a mere mouse-click away, and am eager to have my full access restored. But in the meantime, I’m grateful for the reminder that the freedom and confidence I enjoy in approaching a Holy God isn’t something to be taken for granted. Because it wasn’t always this way. Thank you, Jesus, for making Him accessible to all—Jew, Gentile, man, woman, child. I have a new appreciation for what a breathtaking honor it is to be invited behind the curtain. You so graciously welcome us, treating us like VIPS with full backstage passes. And one day we’ll be ushered into the actual throne room of God in heaven. It’s unbelievable, really. And yet it’s true.